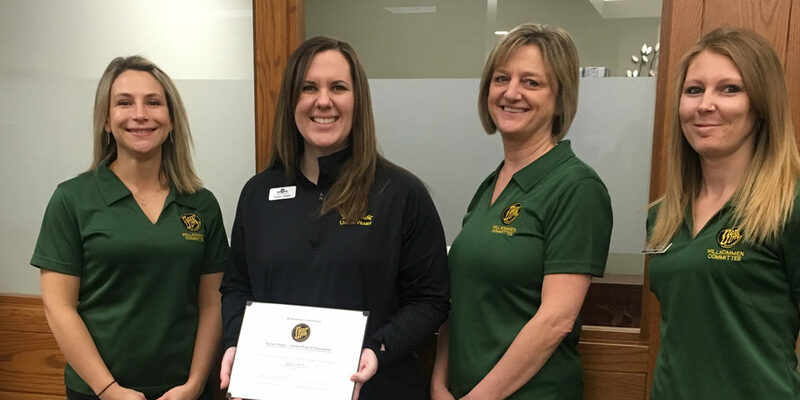 The Willkommen Committee recently met with Superior Mobility to welcome them as new members of the New Ulm Area Chamber of Commerce! Superior Mobility provides non-emergency medical transportation throughout the state. With their ADA compliant wheelchair vehicles, they can pick up residents and provide them with transportation to doctor’s appointments anywhere in the state (for example: Rochester, Mankato, Minneapolis). They are an approved Special Transportation Service (STS) Provider, which means they provide “door through door” service. Drivers will go with the passenger and make sure they get checked into their appointment, and will be ready for them in the waiting room when they are finished. Superior Mobility works with insurance companies and handles the billing for their services. They are new to the New Ulm Area and are looking forward to providing this service to our community! Call them to learn more or schedule a ride: 507-920-7864. 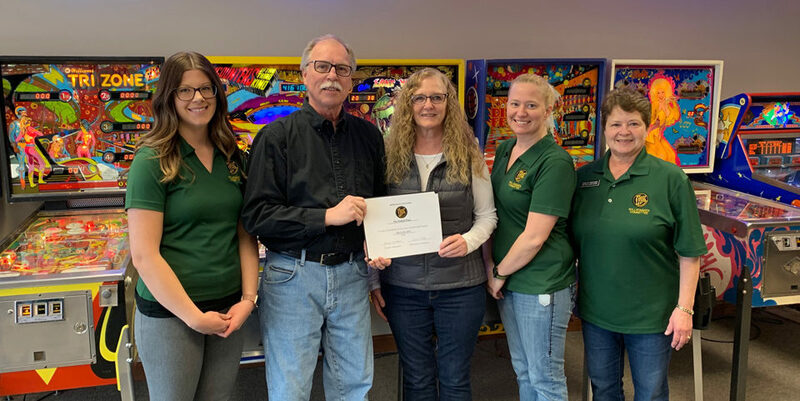 In the photo are: Randy Schroeder, Frandsen Bank & Trust; Joe Schieffert, owner and Karen Lang, manager, Superior Mobility; Pam Kitzberger, Oak Hills Living Center; Audra Shaneman, President & CEO, New Ulm Area Chamber of Commerce.